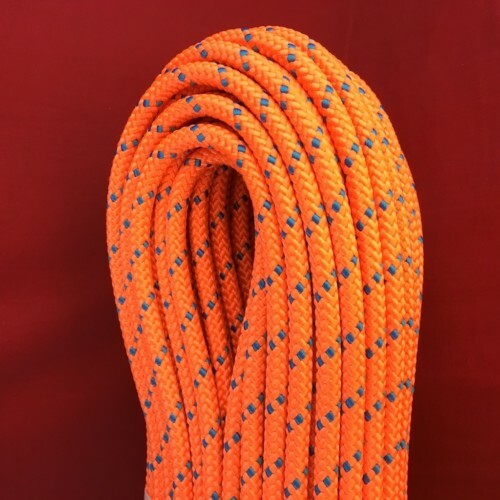 Highline Anchor – Lightweight, low-stretch, extremely strong and built for the harshest conditions. 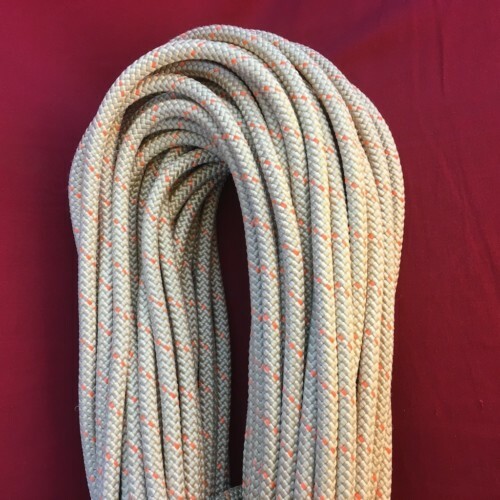 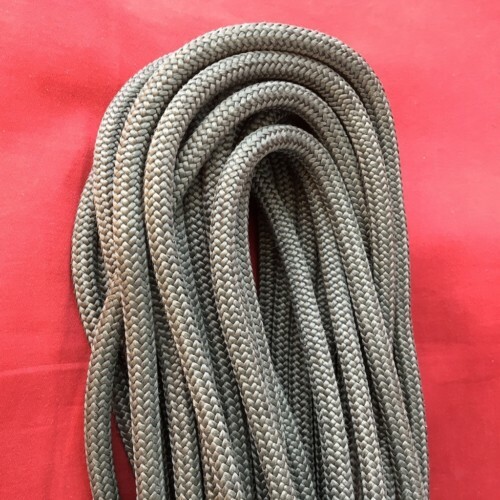 Highline Backup rope – Lightweight and strong. 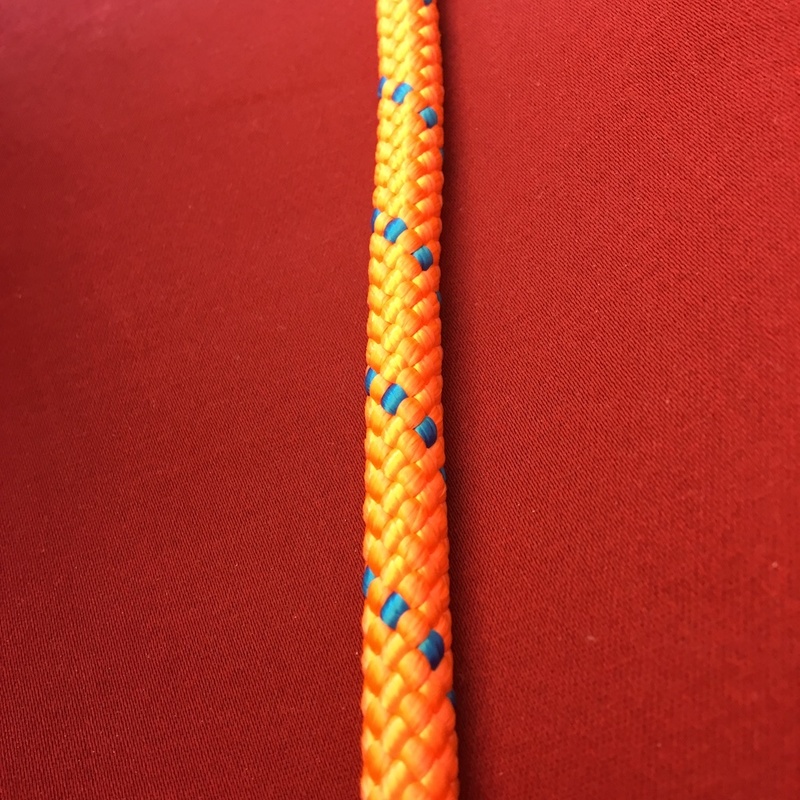 When descending, use with a Totem or Critr 2 only! Do not use an ATC style device or Pirana descender.